Tis the season for Christmas parties and for shopping for the festive, fun and ugly Christmas shirt or sweater. What will you wear to the Christmas party? Will your sweater, sweatshirt or t-shirt be acceptable to the holiday party dress code? Will you go shopping at the mall to buy your sweater or shirt? If you do shop at the mall the chance is very high that others will have the same great taste as you do and will show up at the party in the same outfit. 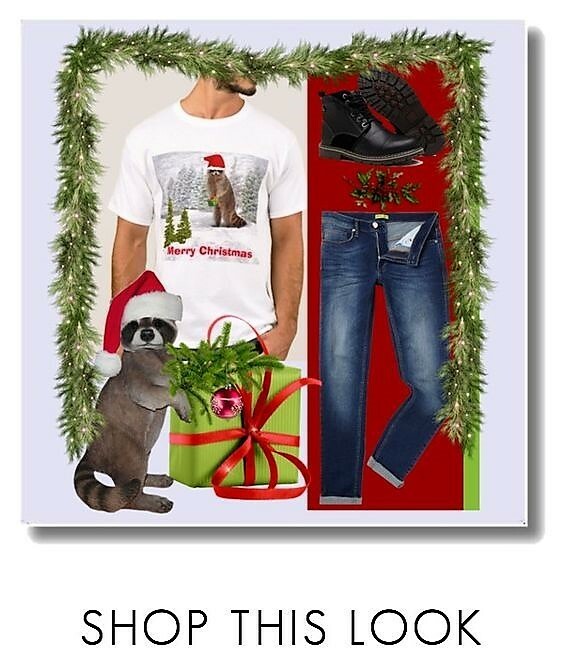 If you don't want to look like twins then I would recommend that you shop online at Zazzle because the products are designed by independent artists which means your holiday party shirt will be unique. You will not have to worry about somebody at the party wearing your shirt. When you shop at Zazzle you will never look like another partygoer. Here are few of my favorite Christmas party shirts. Click the blue hyperlink below the product image to view the sale price or to buy. Other festive fun and ugly Christmas shirts for him and her. When it comes to decorating my home for Christmas I usually do a traditional tree with the colors or red and green. This tree will be set up in my den. 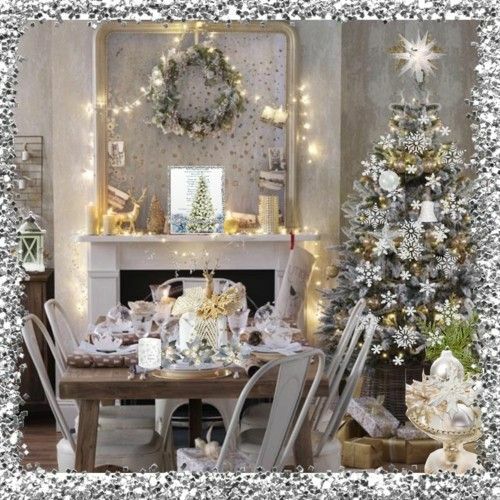 For for the main house where family and friends gather I will decorate with a white theme with the colors of winter white, silver, gold and accents of balsam green. Many people think that a white Christmas theme as being nontraditional in comparison to the classic red and green. When I explain to them that the white represents the snow, the silver the ice and the green on the tree is the forest they see the beauty in the holiday decorations. The white Christmas decorations can be used in a rustic or cottage style home by adding pinecones that are tipped with white, then dusted with silver glitter. Then create some rustic grapevine wreaths with balsam greenery, pinecones and a white with a silver trimmed bow. Use this wreath on your front door to welcome guests to your home. Continue with adding a pine cone and balsam tree branches in a centerpiece for the coffee table or dining table. The pine cones will make your décor feel cozier. Here are some table runners that feature a white Christmas silver snowflake pattern. Here are some white Christmas decorating ideas for your living areas. Decorate your living room by draping a balsam garland on your fireplace mantle and also add to the railing of your staircase. Fill apothecary jars with silver or white ornaments and feature them on top of the mantle, coffee table, and foyer tables. Drape crystal like garland over the balsam garland. The sparkle will glisten in the light and will look stunning. Clear the foyer or side table, then cover it with a snowflake and white pattern tablecloth. The white will represent freshly fallen snow. Arrange the apothecary jars, votive candles or balsam arrangement on top of the table. Slipcovers for your sofa is a good way to conceal a color that does not go with your White Christmas theme. Then add a variety of throw pillows and your sofa will look so cozy. 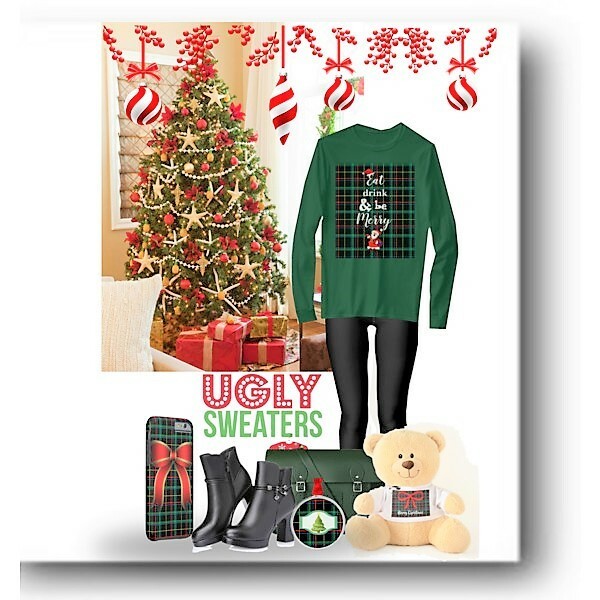 Here are some products that I found at Zazzle that will go with a White Christmas decorating theme. 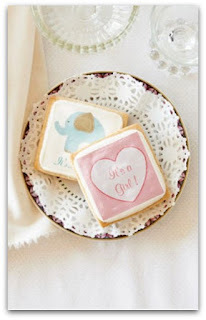 When you shop and buy products from Zazzle know that you are supporting an independent artist. The winter solstice is celebrated worldwide. There are festivals, dinner parties, singing and dancing on the shortest day and longest night of the year. This year the winter solstice occurs on December 21st and if you are someone who enjoys celebrating this day you may want to decorate your home with winter wonderland designed products or invite your family and friends to a dinner feast. When it comes to the winter solstice I prefer to spend time with my friends by hosting a candlelit dinner party where the centerpiece features branches from a balsam or Fraser fir tree, I will also add holly branches and accent the greenery with votive candles. The tablecloth will also represent winter and I like white or silver with snowflake pattern. Here are some elegant tablecloths and runners that I designed. Click the link to view and to find out if the product is on sale. Winter Wonderland or winter solstice pattern pillows are a must for the floor, chairs and your sofa. They make the living space cozier and inviting and if you are having many guests a pillow on the floor is nice. 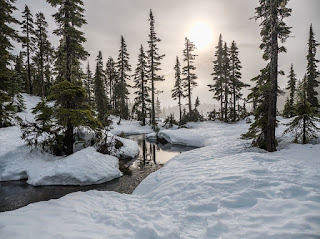 For the winter solstice, I like a winter theme that features a forest in the winter season and my celebration is of the light and the rebirth of the sun. A few of my friends are pagan and they will celebrate the Yule. The Yule is one of the oldest winter celebrations and as I understand the pagan in ancient times were hunters and gatherers of leaves and berries in the forest seeking food and remedies for the common cold. The ancient people spent a lot of time outdoors so my pagan friends celebrate the winter solstice outdoors by singing, changing or dancing in a circle around a fire that is burning the Yule log.